Happy to announce a Euro Tour for 2017 at our course in Dunbar for June 3rd & 4th 2017. Congrats, Seamus! Have put in the diary, hope I can qualify/make it. Some of you may recognize the name David Faithful from disc golf years past. As it turns out David has a cottage that sleeps 4 just outside Dunbar, he is willing to not only rent it out but allow others to camp on his land there as well. I thought this place might be ideal if you're traveling in a large group for the weekend. I don't want to post Davids phone number so please get in touch and I'm happy to send it to you. Dunbar in the summer? Yes please! I'll see what I can do to make it to this one for sure. I'm guessing there are qualification criteria that'll be posted at some point right? BaggerBlakehill wrote: Dunbar in the summer? Yes please! I'll see what I can do to make it to this one for sure. I'm guessing there are qualification criteria that'll be posted at some point right? Hi Nick, It'll be the usual Euro Tour registration countdown starting sometime in the beginning of March, all are welcome. 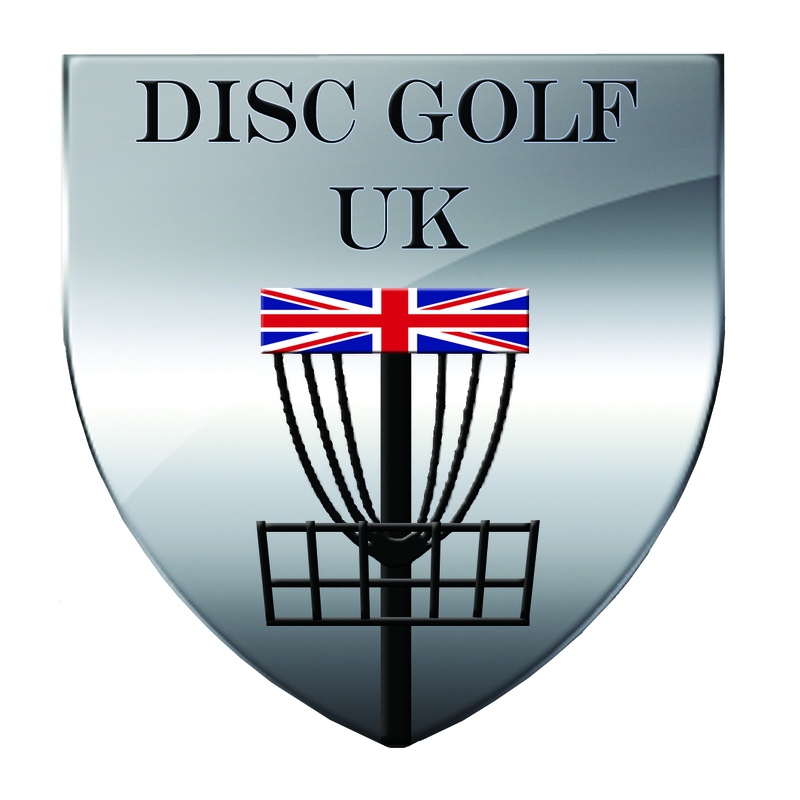 Pdga Europe is putting together some nice sponsored packages, once these packages are formalized we'll set our webpage. 1 x 27 holes of best disc doubles, seeded by rating, per division, in groups of 3. You will be missed, see you soon. only 77 spaces left - don't get shut out! !